Hippity Hoppity, the Easter Bunny is on its way! 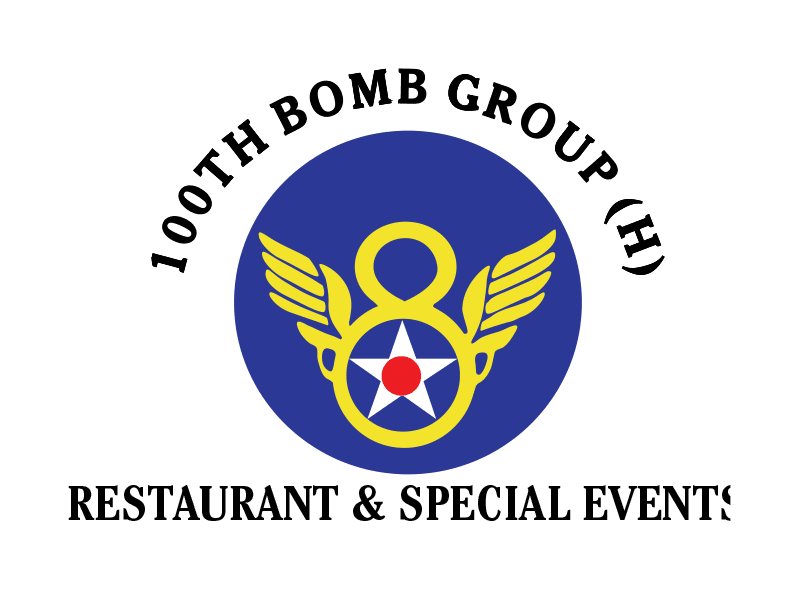 Enjoy our Easter Sunday Champagne Buffet with family and friends at 100th Bomb Group. 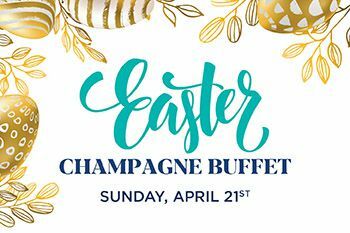 - Easter Bunny & More! *Advance deposit required to secure reservation. Reservation cancellations must be made 48 hours in advance. Regular a la carte menu will not be available. Seating is limited to 2 hours. Menu subject to change. While supplies last. Bottomless mimosas available 11am and after.